The Supreme Court also warned Mr Chandra that that it will appoint court receiver and auction projects, if buyers don't get flats or refund. Mr Chandra was arrested in April this year after flat buyers filed complaints of cheating. 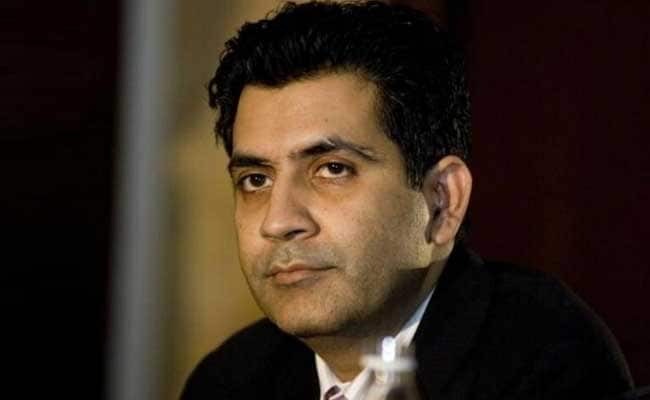 The Supreme Court today rejected the interim bail plea of Sanjay Chandra, the managing director of real estate developer Unitech, saying that "the tears of 16,300 home buyers is important than freedom of the builder". The top court also warned Mr Chandra that that it will appoint court receiver and auction projects, if buyers don't get flats or refund. Mr Chandra's lawyer pleaded with the court to allow him to work in his office and he is the only builder in jail whereas other builders are roaming free. Rejecting the bail plea, the court said: "When home buyers get their money or flats you (Sanjay Chandra) can be a free bird." "Bail jurisprudence can't be applied in this case because there are 16,300 people waiting for their flats or their money," the court said. Mr Chandra and his brother Ajay were arrested in April this year after flat buyers who did not get their flats as promised filed complaints of cheating against them. The Chandra brothers had moved the top court against the 11 August order of the Delhi High Court refusing to grant interim bail to them. 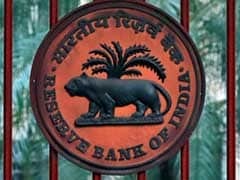 In an earlier hearing last month, Sanjay Chandra, who had sought an interim bail for three months, had assured the Supreme Court that he would sell his house to settle the dues of the flat buyers seeking refund of their money. " If I am left in judicial custody, the entire company will collapse. I need to be out of the jail to arrange for the money, which I will do by selling my assets," Mr Chandra said. "If I fail to meet the demands, punish me. But give me three months to complete the demand," Mr Chandra told the bench. Today also Mr Chandra pleaded the Supreme Court to allow him to be out of jail for six months so that he can work in his office and arrange the money.